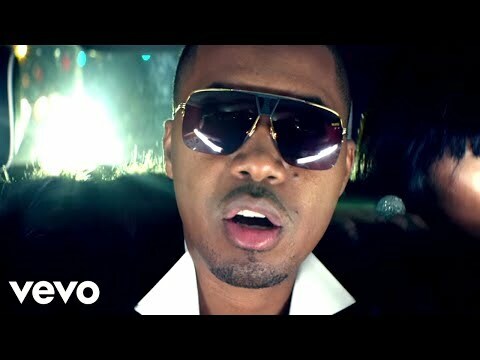 Nasir Bin Olu Dara Jones (born September 14, 1973), better known by his stage name Nas, is an American rapper and actor. He is also the son of jazz musician Olu Dara. 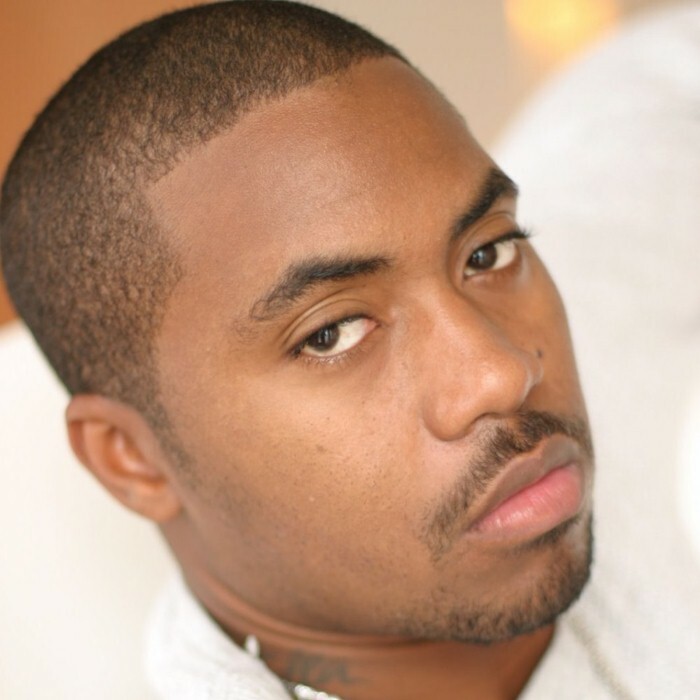 Nas has released eight consecutive platinum and multi-platinum albums since 1994, four of which topped the Billboard charts upon release and has sold over thirteen-million records in the United States alone. 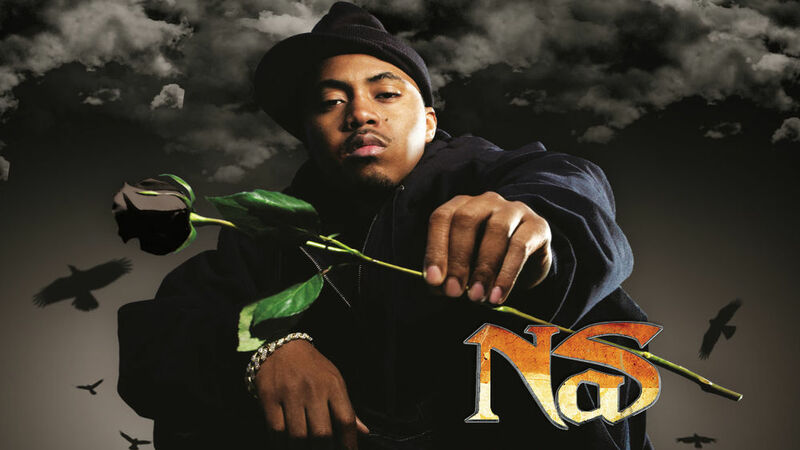 Nas was also part of the hip hop supergroup The Firm, which released one album under Dr. Dre's record label Aftermath. 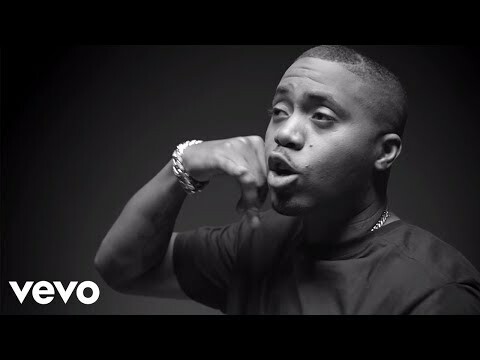 Aside from rapping, Nas is also an occasional actor and has appeared in feature films such as Hype Williams' directorial debut Belly, Ticker and In Too Deep and the television show Hawaii Five-0. His rise to fame began in 1991 with his feature on hip hop group Main Source's debut album on the track "Live at the Barbeque". In the years that followed, Nas garnered attention from music industry A & R's and record labels with more impressive features and a solo single "Halftime". His debut album Illmatic, released in 1994 by Columbia Records, received universal acclaim from both critics and the hip hop community and would go on to be widely hailed as a musical landmark and a classic in the genre and is consistently ranked as one of the greatest LP's of all time. 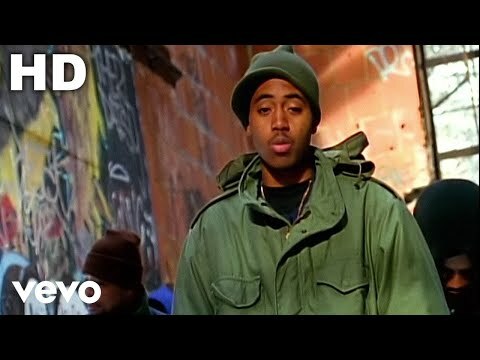 His follow up album It Was Written debuted at number 1 on the Billboard Charts, stayed on top for four consecutive weeks and went platinum twice in only two months, propelling Nas to worldwide notoriety. From 1996 to 2005, Nas was involved in a highly publicized feud with rapper Jay-Z with both artists verbally attacking each other in songs and interviews. The two formally ended their rivalry through duet performances at concerts sponsored by New York City-area hip hop radio stations. 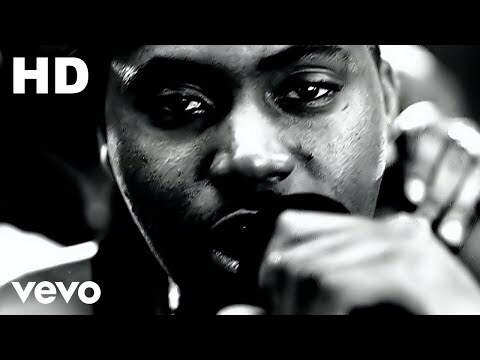 In 2006, Nas signed to Def Jam and released his latest two albums; Hip Hop Is Dead in 2006 and an untitled album in 2008. In 2010, he released a collaboration album with renowned reggae artist Damian Marley in which all income generated from the album's sales were sent to charities created to end poverty and financial suffering in Africa. He is currently preparing his tenth solo studio album for a release in 2012. Nas is often listed, mentioned, and ranked as one of the greatest and most influential rappers in history. MTV ranked him at number 5 on their list of The Greatest MCs of All Time. On a similar list, MTV 2's "22 Greatest MC's", compiled by the results of an online poll, fans voted Nas as the 4th greatest MC of all time. Editors of About.com also ranked him number 4 on their list of the Top 50 MCs of Our Time (1987-2007), making him the highest ranking rapper of his generation (ahead of The Notorious B.I.G., Jay-Z and 2Pac).